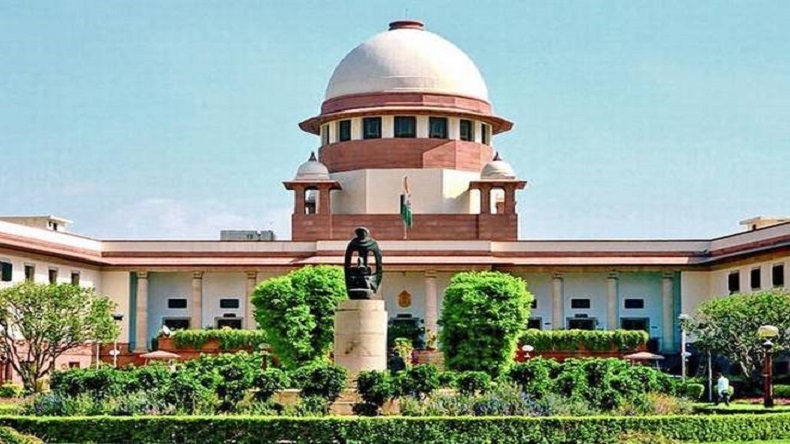 With incidents of Kanwariya hooliganism continued to be reported from across the country, the Supreme Court on Friday directed the police to act against those kanwariyas who indulge in vandalism and take the law into their hands. The issue of Kanwariya hooliganism reached the Supreme Court on Friday, with Attorney General of India KK Venugopal raising the issue of law and order problem caused because of Kanwaria movement across the country. The government’s top lawyer added that Kanwariyas are overturning vehicles and police just stand by and watch. KK Venugopal also asked the Supreme Court to suggest solutions for ongoing agitation, adding responsibility must be fixed. Agreeing to the AG, Justice Chandrachud said that Kanwar movement has blocked the highway between Varanasi and Allahabad. Supreme Court also directed the police to act against those ‘kanwariyas’ who indulge in vandalism and take the law into their hands. The issue has sparked a debate over government’s stand on the matter. Political commentators believe that government is allowing Kanwariya hooliganism in the name of religion and devotion. It comes a day after the Delhi Police arrested a person in connection with the vandalisation of a vehicle by a group of ‘kanwariyas’ in Delhi’s Moti Nagar on August 7. On August 9, in yet another incident like this, kanwariyas attacked policemen and destroyed their vehicles in Bulandshahr of Uttar Pradesh. Just like the Delhi incident, the violence was caught on the camera, raising questions on the government’s stand. In another viral video, which also triggered a controversy, Additional Director General of Uttar Pradesh Police Prashant Kumar was seen showering rose petals from a chopper on the devotees in Meerut district. However, in his clarification over the matter, the UP police officer said that no religious angle should be given to the matter as flowers were used to welcome people, adding that administration respects all religions and actively takes part, even in Gurupurab, Eid, Bakrid or Jain festivals.